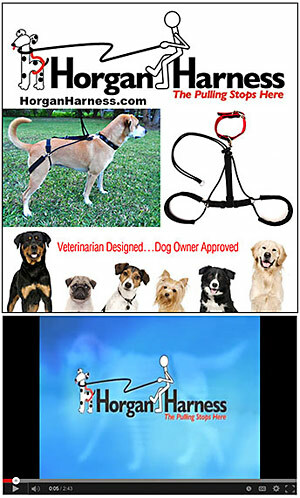 Harnesses for dogs, canine harness for dog walking, can ensure your dog has maximum comfort and control while walking. Making sure your dog can walk without the distraction and discomfort of a collar is important to both his mental and physical health. Walking your dog with a collar can damage his throat and trachea. A good harness can safely help you to walk and control your dog while protecting the throat. Make sure your dog has a safe, affordable, quality dog harness for walking today!